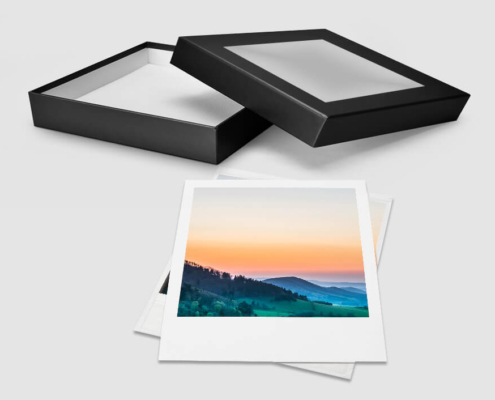 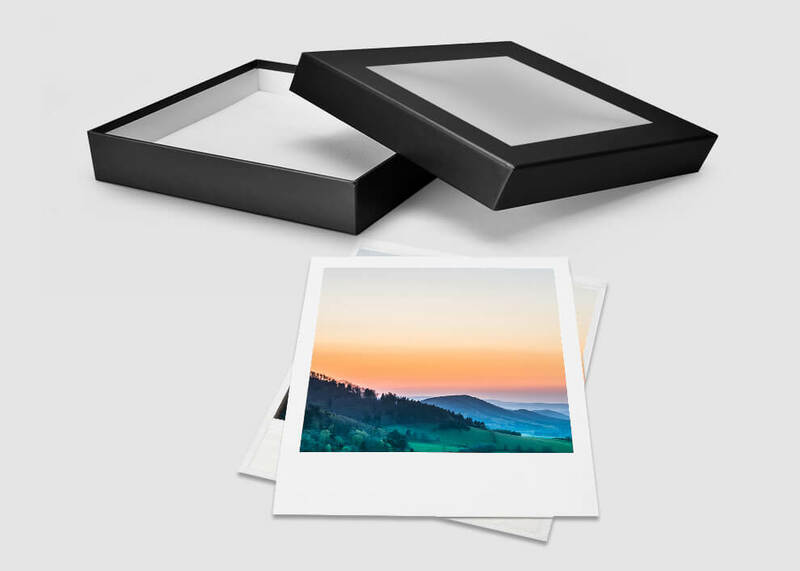 Our box full of retro prints to collect your best photographs. 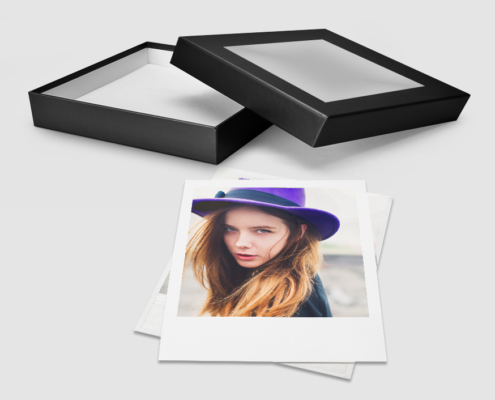 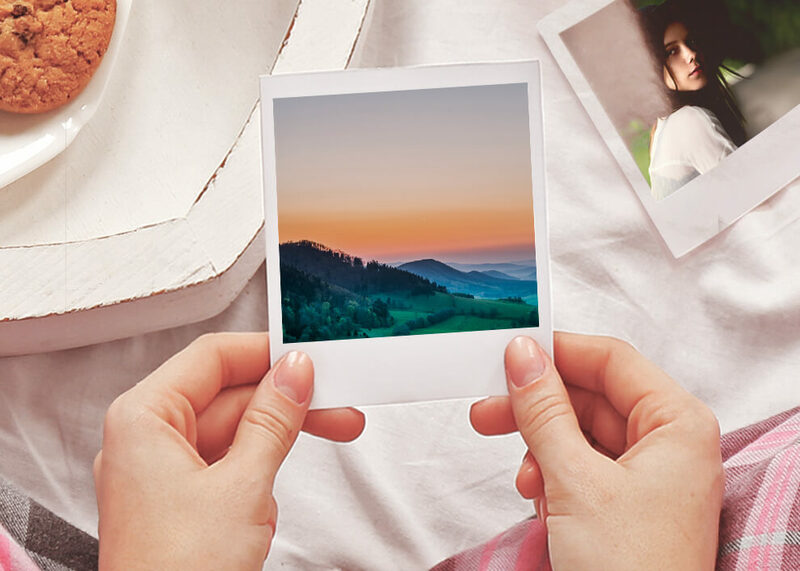 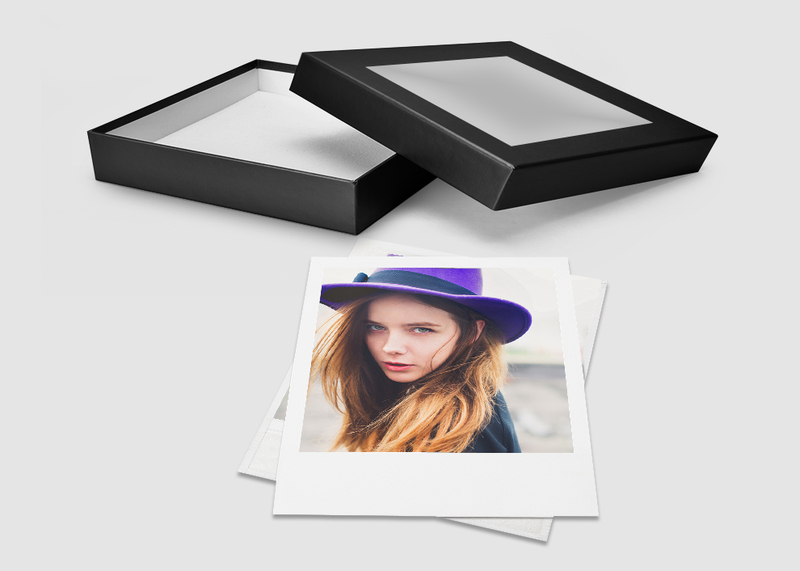 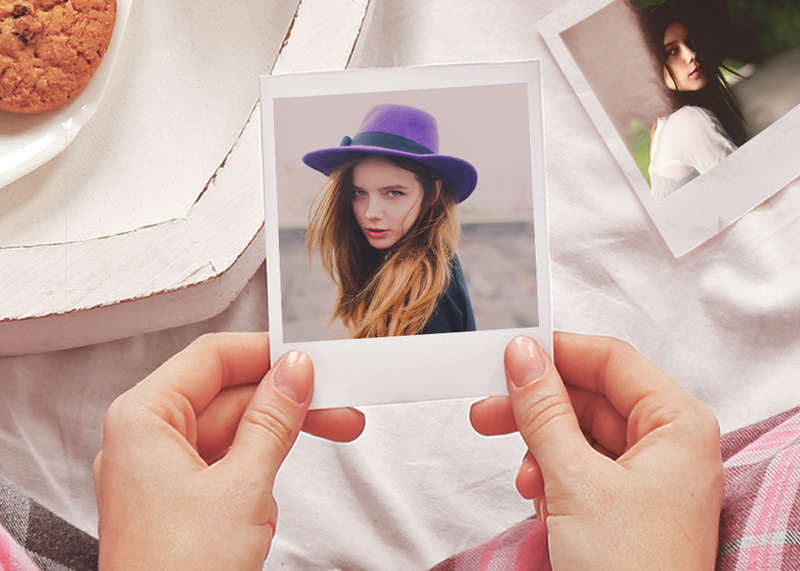 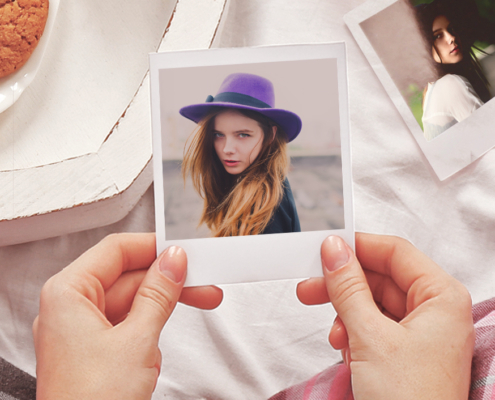 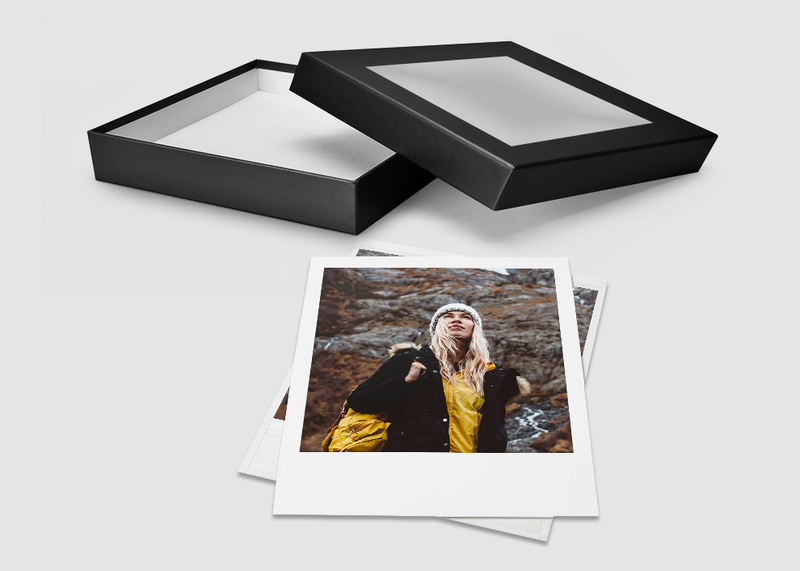 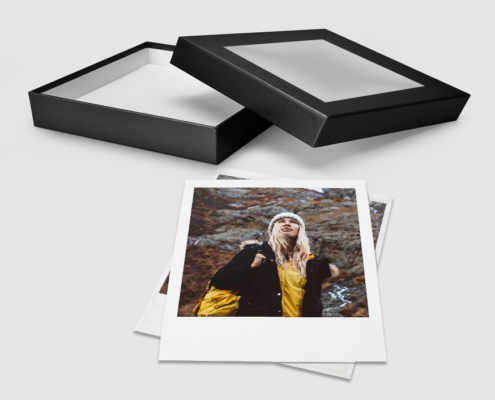 The textured picture box contains 25 real photos on fine photo paper. 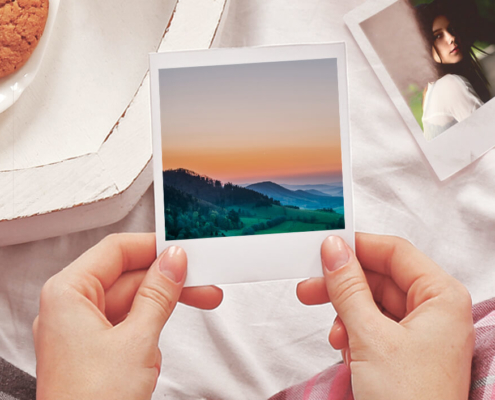 Perfect for photos from Instagram, Facebook & other social media platforms.